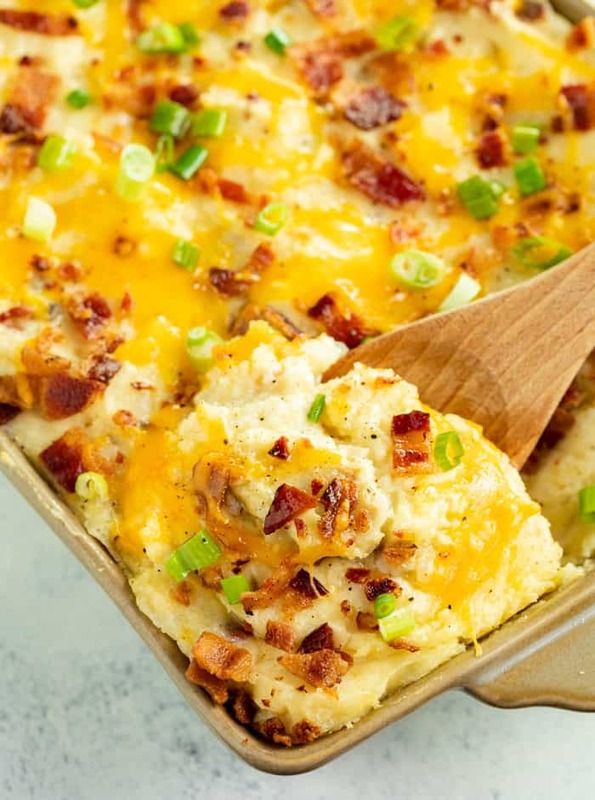 This twice baked potato casserole is loaded with creamy mashed potatoes and topped with melted cheese, crispy bacon, and sliced green onions. It’s a superstar side dish that’s easy to make days ahead! This recipe is everything, and I mean everything. I have always been a sucker for twice baked potatoes and making it in casserole form is just everything I need in life. Especially since you can make it two days ahead of time. As if the convenience of making it ahead of time isn’t enough, you can easily freeze leftovers in portion sizes! 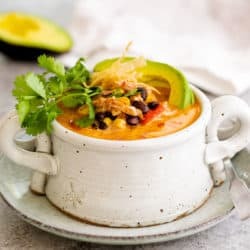 Read on my friends, and I will tell you everything you need to know to make this recipe a success every time. 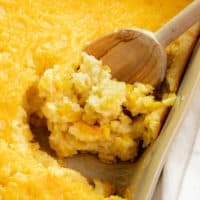 –Starchy potatoes like Russets or Yukon Golds are best for mashed potatoes.Whatever you do, follow this rule. 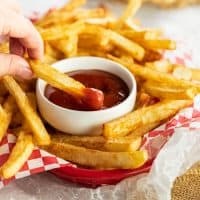 –Avoid using waxy potatoes such as red or new potatoes, as those tend to have a gluey consistency when mashed as opposed to being nice and creamy. 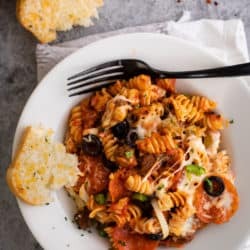 -This casserole can be prepared up to two days ahead of time. 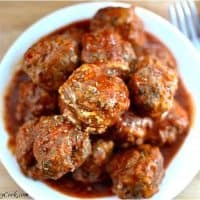 You will prepare the entire casserole as noted in the recipe but you’ll hold off on baking it until you’re ready to serve it, and will need to refrigerate it until then. -When you’re ready to bake it, you’ll want to cover the top and bake for 10-15 minutes. Then remove the top, and bake for 25 minutes. -Leftovers should be stored in the refrigerator and is best if eaten within three days. -If frozen, they are best if used within three months. 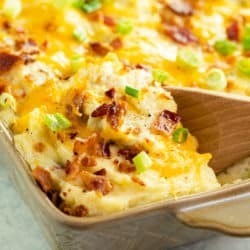 -This potato casserole is perfect for freezing as the butter, sour cream, and whole milk help hold up the consistency. 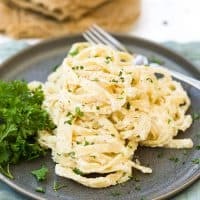 If the potatoes are a little watery when reheated, adding some additional butter or sour cream will help mitigate this. -I prefer to use a measuring cup to freeze portion sizes in foil packets that I place in a Ziploc freezer bag. It’s best to use the potatoes within three months of freezing. -You can also scoop portion sizes onto a plate and put the entire plate in the freezer. After about 5 hours, you can stack the frozen potatoes on top of one another in a freezer bag. -Oven: Wrap the frozen potatoes in foil or place in an oven-safe covered dish. Bake at 350 degrees for 20-25 minutes or so. The exact amount of time depends on the portion size. 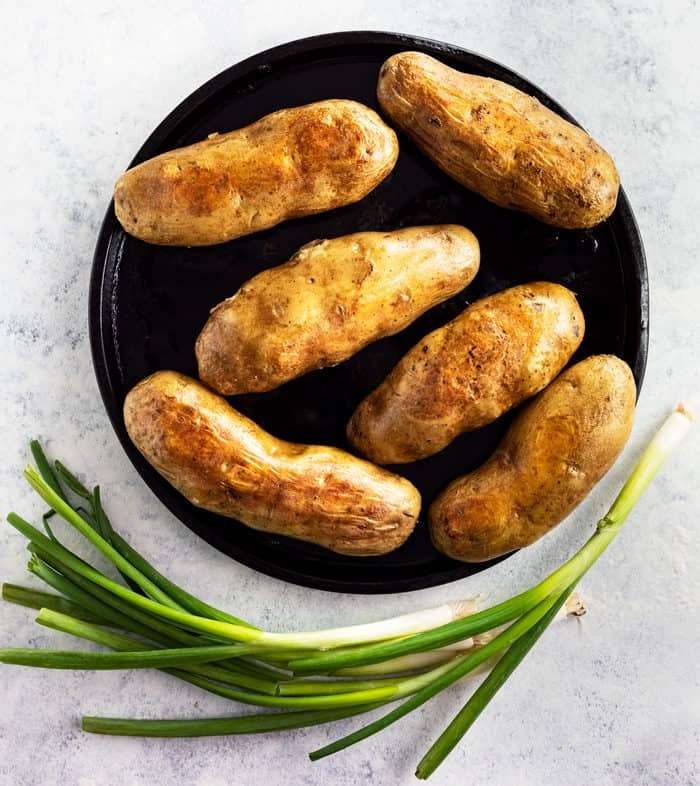 -Microwave: Place the frozen potatoes on a microwave-safe plate or bowl and heat for about 5 minutes at half power, stirring them occasionally. The exact amount of time depends on the portion size. 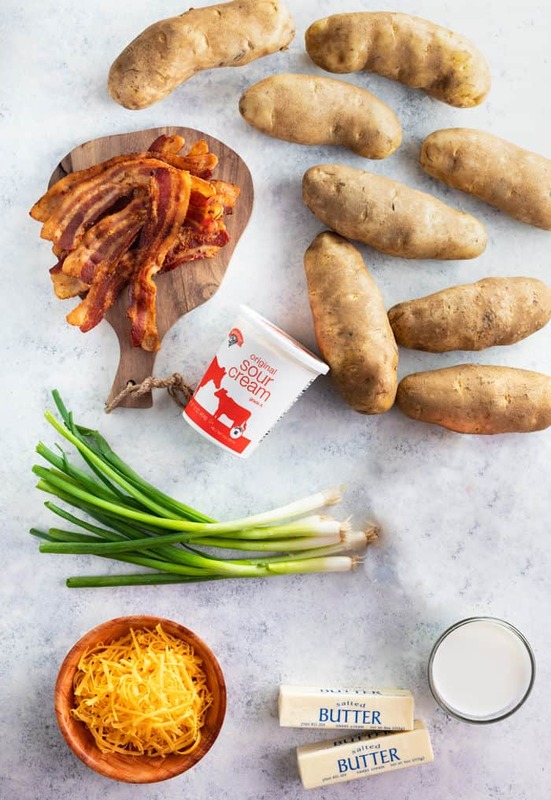 -TIP: This resource provides additional information and images regarding how to freeze, store, and reheat mashed potatoes. 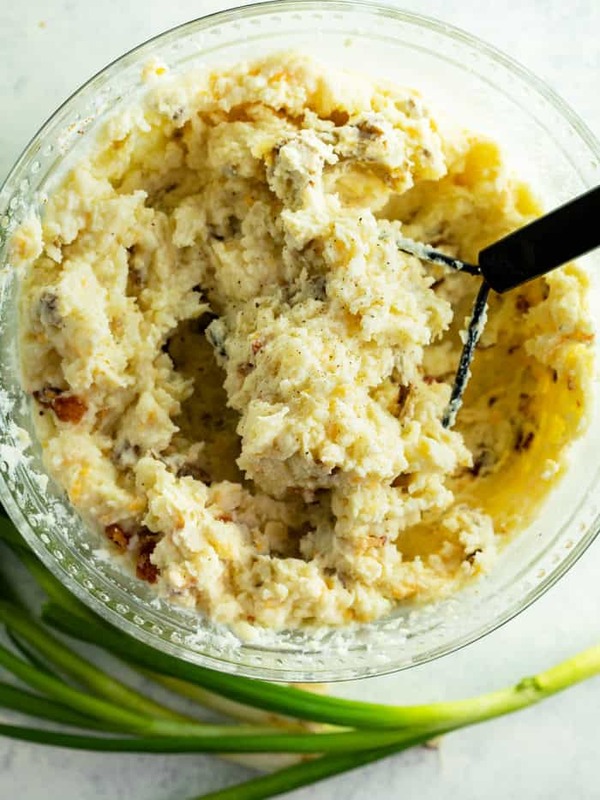 Prepare the Mashed Potatoes in the Instant Pot! 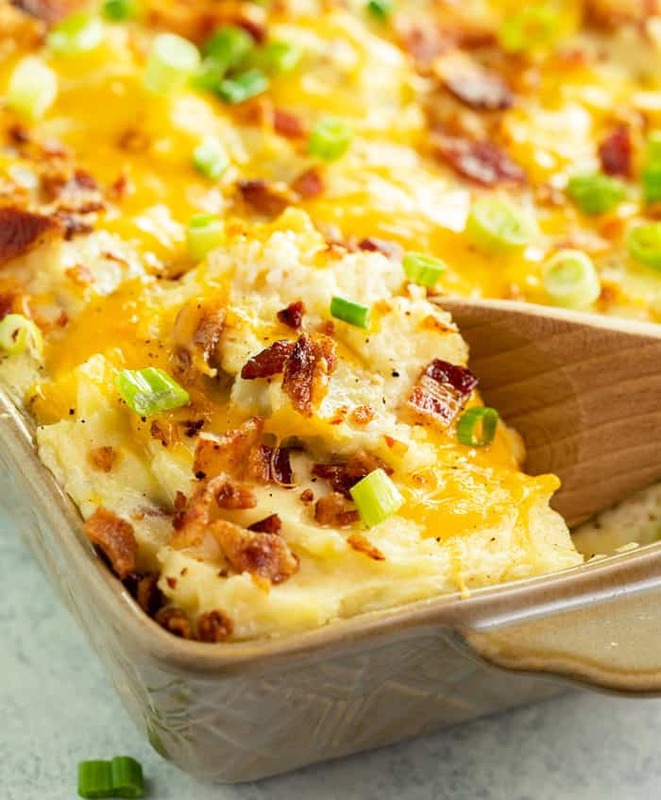 This twice baked potato casserole is loaded with creamy mashed potatoes and topped with melted cheese, crispy bacon, and sliced green onions. It's a superstar side dish that's easy to make days ahead of time! 2 sticks salted butter softened and sliced into cubes. Take out the butter, sour cream, and milk and set them aside, they shouldn’t be cold when combined with the potatoes. Scrub the potatoes clean. Wipe them dry and rub them with canola oil. Place them on a baking sheet and bake for 40 minutes, until they can be easily sliced through. While the potatoes bake, cook the bacon in a large pan slowly on low heat. As the edges begin to curl, use tongs to flip them over periodically until evenly cooked. Set them aside on a paper towel-lined plate to cool once finished. Remove the potatoes from the oven and decrease the heat to 350 degrees. Leave the skins on two of the potatoes and peel and discard the remaining skins. Cut each potato into thirds and add them to a large mixing bowl. Crumble the cooked bacon and set some aside for topping the casserole. 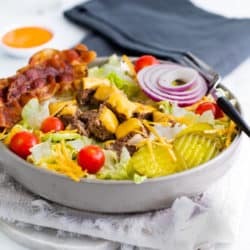 Add the rest to the mixing bowl along with the butter, sour cream, milk, grated cheese, seasoned salt, and salt and pepper. Smash the potatoes with a potato masher until well-combined and creamy. 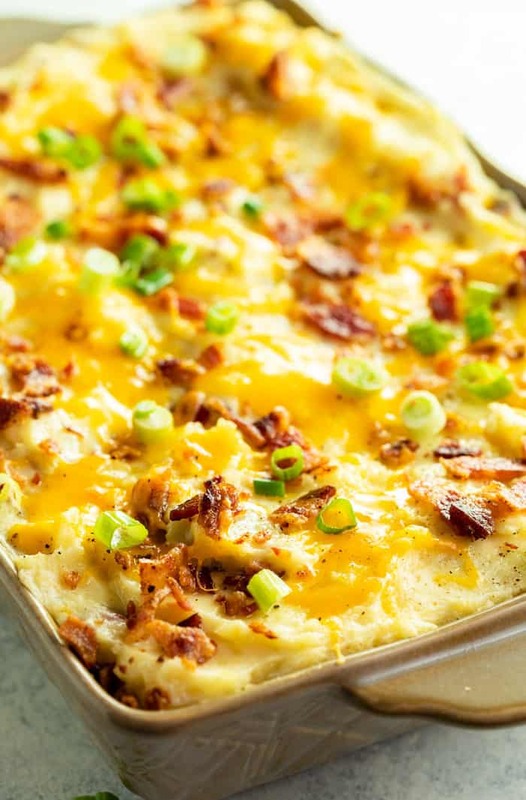 Top the casserole with reserved bacon and additional shredded cheese. Bake, uncovered, for 20-25 minutes. Top with sliced green onions and serve! -This casserole can be prepared up to two days ahead of time. 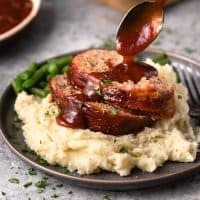 You will prepare the entire casserole as noted in the recipe but you'll hold off on baking it until you're ready to serve it, and will need to refrigerate it until then. 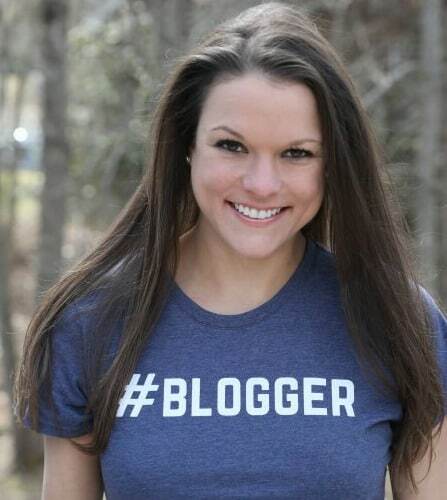 -When you're ready to bake it, you'll want to cover the top and bake for 10-15 minutes. Then remove the top, and bake for 25 minutes. Will be making this ahead tomorrow afternoon for a Sunday night rib dinner. I have oversized silicone muffins pans (I think each cup is just under a measured cup size) that I freeze leftovers in – I can just peel the individual frozen portions from the pan an pop into freezer bags. That is an absolutely perfect idea!!! 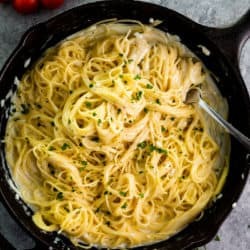 Can’t wait for you to make this! 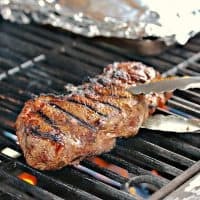 It’s such a perfect sode for a rib dinner!